OrganiCart was developed by Cuban and American students at the Instituto Superior de Diseño (ISDI), Havana, Cuba, in a groundbreaking collaboration between American and Cuban Industrial Design Students. The cart is designed to solve some of the problems that fruit vendors faced in Havana. It is inspired by Cuba's improvisational design culture, and the material and manufacturing resources readily available in the city. We worked with sculptor and fabricator Adam Apostolos to prototype and prepare the design for manufacturing. 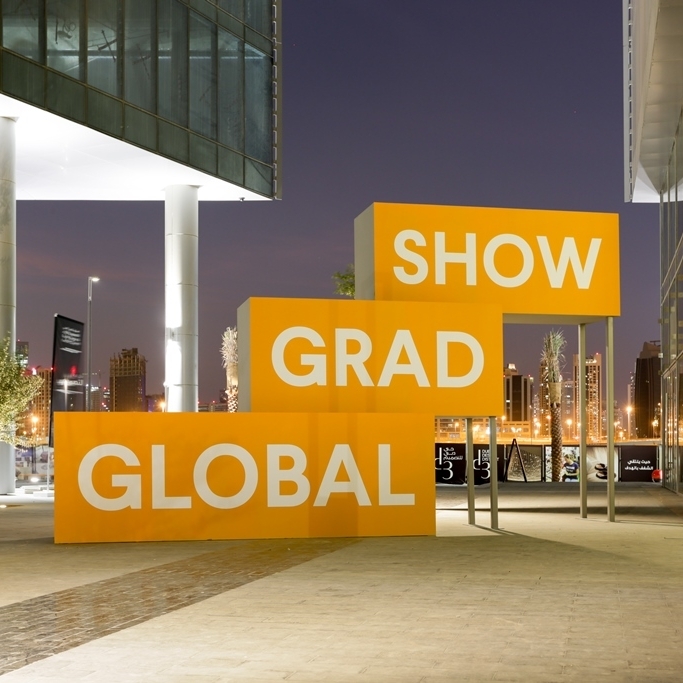 In Fall of 2016 Organicart was selected for exhibition at the Global Grad Show in Dubai, United Arab Emerates.